Thirty days into the army intervention in Rio and it has become clear that the situation has only worsened. 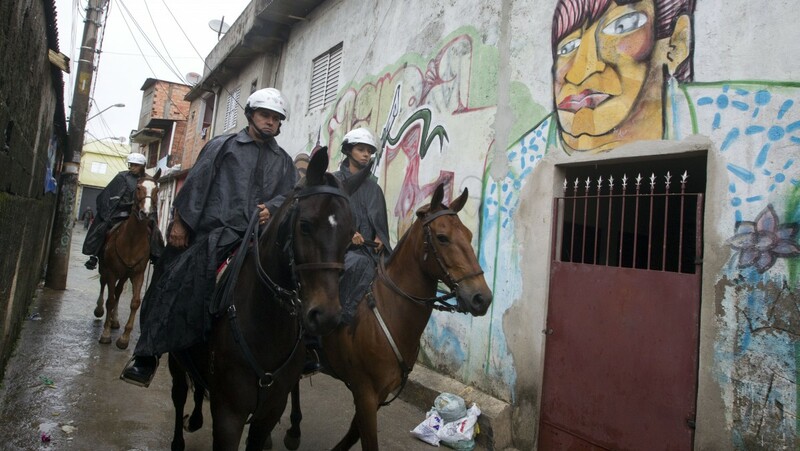 Military operations are concentrated in the favelas, amplifying the use of repression against the poor, black population. So many beautiful lives are lost. ‘No matter how many times the U.S. bombs us, no one bats an eye.’ These are the words of just one of millions of Iraqis who have died needlessly in America’s ongoing ‘War on Terror.’ The country’s endless war has figuratively and literally destroyed the lives of countless non-combatants. Even as it waffles on what to do sans congressional approval, the Obama administration says it is prepared to defy the United Nations. The U.S. has already distanced itself from a U.N. investigation of an alleged chemical weapons attack, as regional war looms.